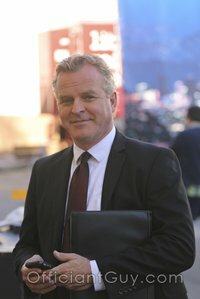 Since I’ve been a Los Angeles wedding minister for many years, and I have been the officiant in many kinds of wedding ceremonies, and I can perform everything from a civil wedding ceremony and to a religious wedding ceremony, throughout Los Angeles County and Orange County in many Glendale Wedding Locations. Consider Brandview Collection, a wonderful Southern California wedding venue that you might consider for your wedding. Or if you are interested in eloping, give me a call and we can discuss the many options for your wedding location. Voted Glendale’s best banquet facility and one of the premier banquet halls in Southern California, Brandview Collection offers a unique wedding experience. One of several Glendale wedding locations, this venue has a beautiful historical building from the roaring 20’s has been lovingly restored, 13,000 square feet of banquet rooms can comfortably accommodate up to 450 of your guests and they also have 2 beautiful wedding ballrooms. This Los Angeles Wedding Officiant can highly recommend the Brandview Collection for your religious or civil wedding. 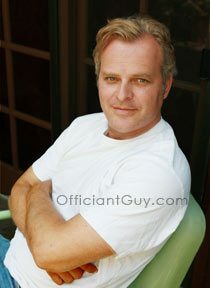 If you are considering a high-quality wedding venue then consider one of the best Los Angeles wedding officiants, The Officiant Guy.